Iran and U.S. negotiators met today in Vienna ahead of Tuesday’s start of formal nuclear talks between Iran and world powers. The two sides also discussed the fast-moving events in Iraq. Time is running short to strike a comprehensive accord before the 20 July expiration of JPOA, the interim agreement. Scaling back of Iran’s uranium enrichment program, the extent of IAEA’s inspection regime of the country’s nuclear facilities, the future of Arak heavy water reactor, and the period the agreement would remain in effect would all need to be negotiated this month. This is very good news, I hope both countries can put down the ego and focus on finding common grounds on the nuclear issue but also some regional developments where the interests of both might be at danger. 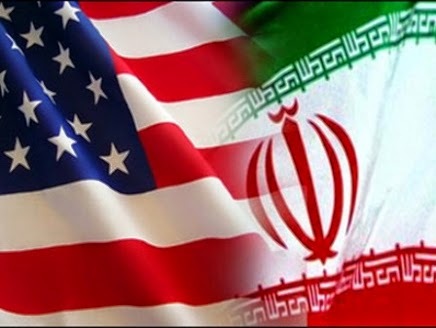 I think both countries need to move forward quickly and establish full diplomatic relations in order to break the almost 35 year old isolation, it is not in the interest of Iran, US or the region to have one regional and one global power on collision course for such a long time. Cooperation will bring security and most importantly trade and development to the region and peace to the world.